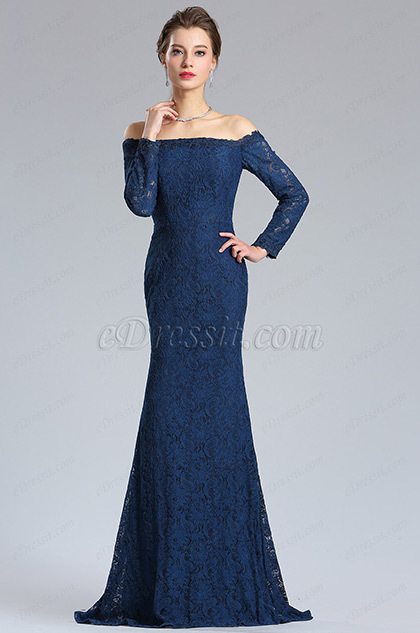 Do You Know the Fancy Evening Dress Party? 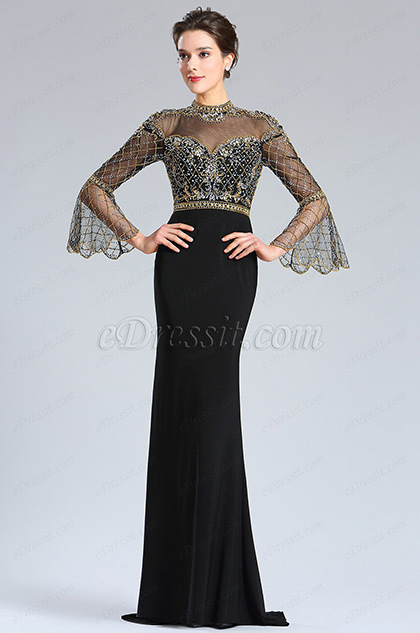 You've been invited to a fancy evening dress party but are unsure of what to wear. What do you do? Dust off your tuxedo? 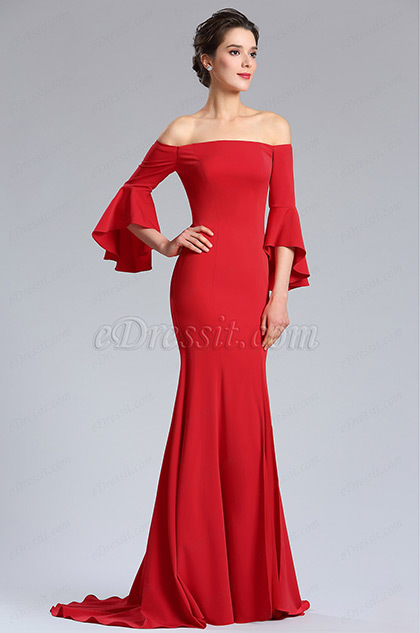 Take your cocktail dress to the dry cleaner? Unlock the safe and take out the diamonds? None of the above. When one is invited to a fancy dress party, one is simply being asked to come in costume. "Fancy dress" is mainly a British term, though those in high society tend to use it as well. It dates back to the Victorian era. Prior to that, masquerade parties were all the rage. Because party-goers were masked and costumed, and therefore anonymous, they had a tendency to act in an inappropriate manner. People were a lot bolder than when dressed in their everyday clothes. To discourage this behavior, masquerade parties fell out of fashion with the social elite. Instead, parties where costumes were required but masks weren't became en vogue. To distinguish them from the scandalous masquerade parties, they became knows as parties of "fancy dress." Fancy dress parties became quite popular for private as well as public occasions. Queen Victoria was quite well known for her penchant for the fancy dress and used to throw parties of this sort quite often. If there was something to celebrate, there was a good chance it would be celebrated in costume. Risque or whimsical costumes were considered inappropriate and in bad taste, so party-goers would dress in costumes of historical or literary significance. Shakespeare proved to be a popular theme as were native costumes from other countries, though some of them would be viewed as politically incorrect during this day and age. Other popular costumes portrayed seasons, such as the popular "winter," which meant dressing in a fashionable white dress adorned with elegant accessories such as sparkly "icicles." Peasant dresses were also quite fashionable as they were considered "romantic" and perhaps a bit sexier than costumes that covered cleavage, arms and legs. Fancy Dress parties indicated a certain moral standard. Men didn't dress as women; women didn't dress as men and body parts weren't exposed. This was, after all, polite society and such behavior was beneath them. These days, "Fancy Dress" is just a glorified term for a costume party and pretty much anything goes. Most fancy dress parties are held around Halloween, though it's not unheard of to host one of these parties other times during the year as well. How to Store Your Wedding Dress Correctly? It's every girl's dream to wear a beautiful wedding dress. 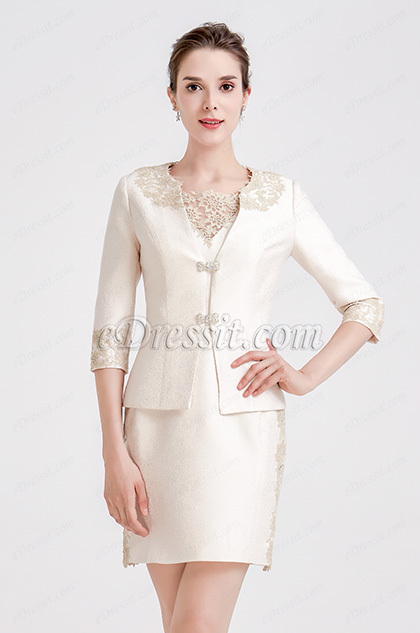 However, there are some hidden efforts you need to know to make the dress look new. 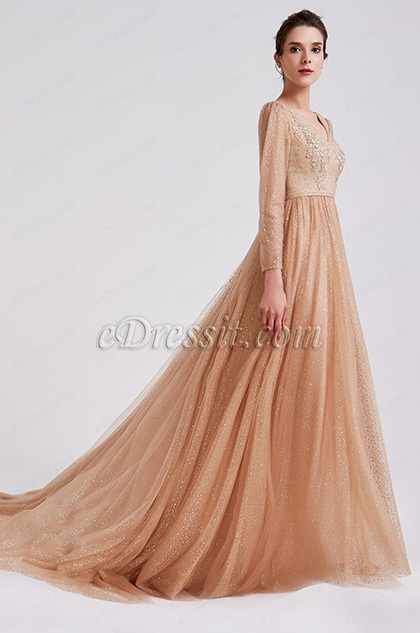 Pre-wedding wedding dress preservation is one thing that is often overlooked by many people. And the tips to store the wedding dress after the big day are also important to know. Let's see these tips in the following. If the free period is less than 10 days, you can hang the wedding dress on the hanger and put a cover on the outside to avoid falling. If the idle period is more than 10 days, then you should pay attention. The wedding dress should be placed flat on the white sheets, and together with the sheets, the wedding dress should be folded in half at the waist and placed flat on the shelf of the wardrobe. Tips: Do not use plastic covers or plastic bags. The smell of plastic will make the fabric of the wedding dress yellow. The time for wedding dress cleaning must be as fast as possible. Newcomers should try to clean it after the wedding, otherwise the longer the time, the more difficult it is to clean the smudges on the wedding dress. 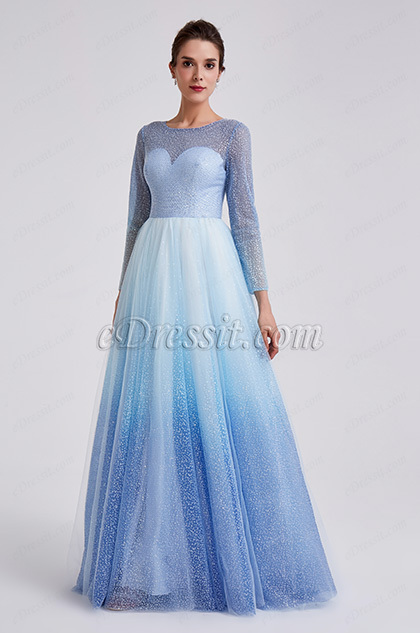 For the cleaning of wedding dresses, you should try to find a professional and reliable dress cleaning shop, because they will customize the special cleaning process according to the material, accessories and smudges of the dress. In this way, the dress will be fully cleaned. If the treatment is unprofessional, those invisible smudges will oxidize and eventually fade into an unsightly yellow color over time. Store your wedding dress in a cooler, dry place, such as under your bed or on the top of the kitchen. The temperature can't change too much, and it should be protected from sun damage, dust and mites. If your wedding dress has been cleaned and has been placed in the box by the clerk, you can just put the box in a reliable place. If you are storing your own wedding dress, first take the wedding dress out of the plastic bag and wrap the wedding dress with a white sheet to avoid direct contact with the wedding dress. In advance, remove the metal buttons, metal buckles, pins and sponge shoulders of the outer bread and store them separately. Because over time, these things may chemically damage the wedding dress. Fold the wedding dress as little as possible, put a white sheet on it, put it in a white material dust bag, and you're done. 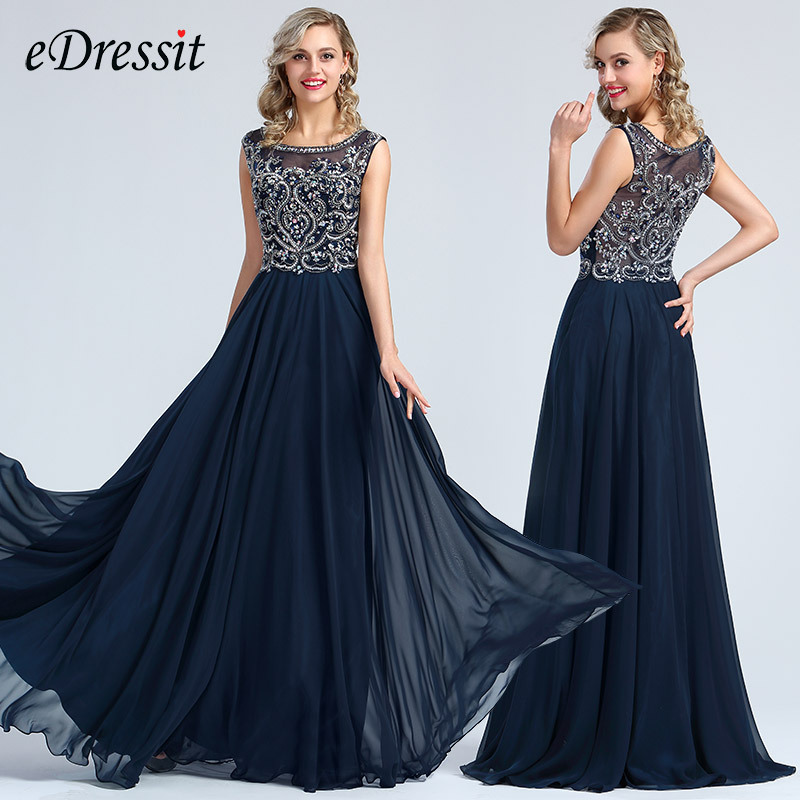 You have to take a few times a year to check to avoid problems; if there is a problem, you can find a cleaning shop or a place where you can order a wedding dress. You can get very professional help from them. 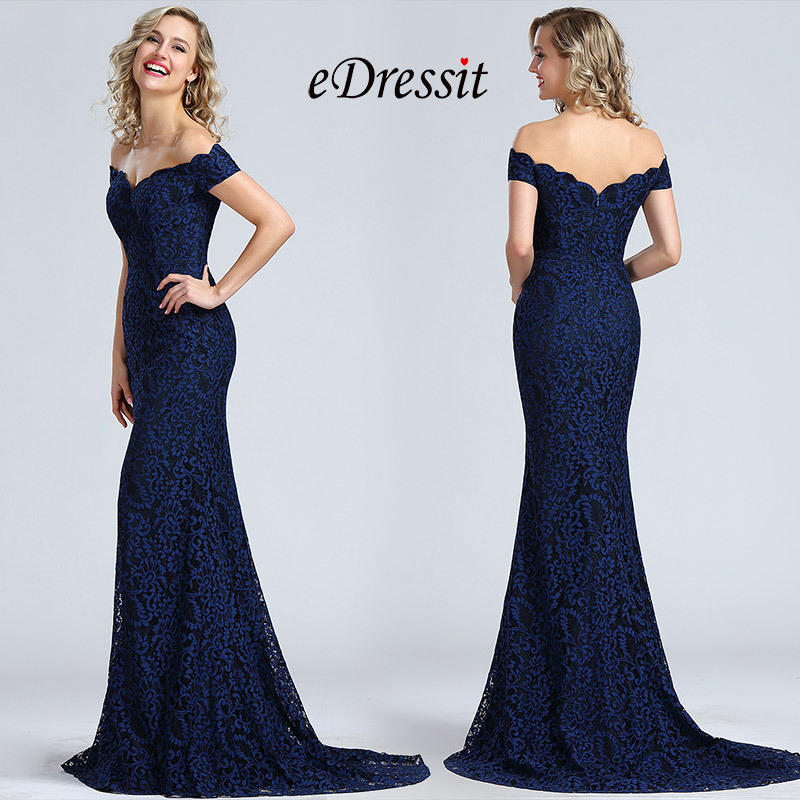 30 October 2018 Do You Know the Fancy Evening Dress Party? 8 October 2018 How to Store Your Wedding Dress Correctly? 15 December 2016 What to Wear for Company Christmas Party? 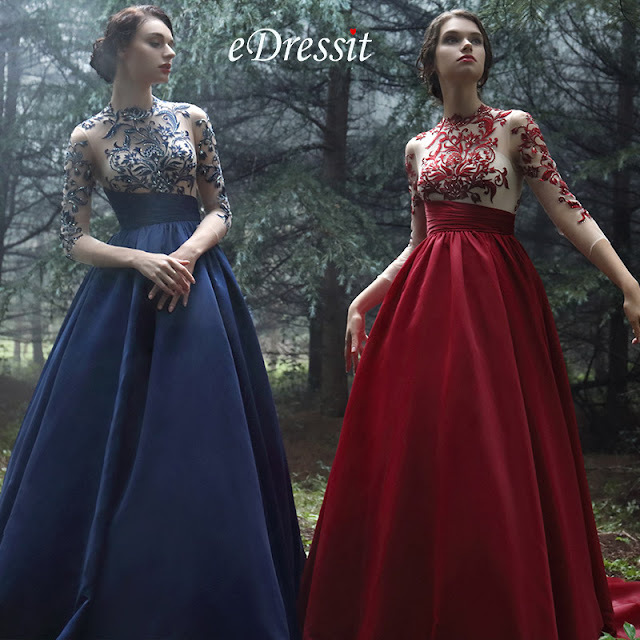 21 November 2016 Why to Choose Sheer Illusion Wedding &amp; Prom Dresses?